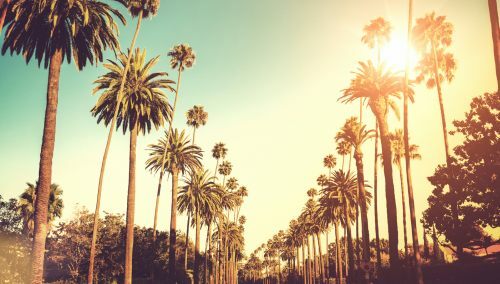 Alaska Airlines has dropped the price of their non-stop flights from Vancouver to Los Angeles (LAX) down to $211 CAD roundtrip including taxes. There are also a small number of dates available in January, February, and March. One of the more interesting date combinations that is currently available at the time of this writing is September 2 to 5 over the 2016 Labour day weekend. Update @ 10:50 AM PST - This date combination is now showing up as $260 CAD. Click on the departure date box to bring up the calendar view and explore dates. It can be difficult to find the spot to enter this promo code. You'll find the spot to enter the promo code on the passenger details page (after you've selected the flight). The following AirBNB link will lead you to some great deals on places to stay in Los Angeles for under $119 CAD/night for 2 people. Or, do what a lot of people do for a vacation in Los Angeles, and rent a house or condo from VRBO. vancouver, yvr, flight deals, california, alaska airlines, united states, north america, los angeles and lax.